Vatika Bay and the Myrtoon Sea in Greece may boast clear blue waters, white sandy beaches and iconic mountainous ridges, but what makes the Hope Spot truly special is intersection of nature and culture. Iconic species including whales and dolphins, loggerhead turtles, monk seals, and fan clams swim near a spectacular underwater archeological site called Pavlopetri. Located in the western part of Vatika Bay, Pavlopetri thrived in 3,500 BCE which makes it about 5,000 years old and one of the oldest submerged lost cities in the world! The Early Bronze Age port city is found under two to three meters of water, making it easily accessible to snorkelers. However, due to large commercial oil tankers and cargo ships anchoring in Vatika Bay and polluting its waters, Pavlopetri has been identified as a cultural heritage site at risk on the World Monuments Fund 2016-2018 World Monuments Watch Site. Shipowners, who are granted enormous authority in Greece benefit from a free anchorage while everyday citizens depending on a sustainable coastal tourism economy struggle for their livelihoods. In July 2016, the Pelagos Cetacean Research Institute proposed Vatika Bay and part of the Myrtoon Sea be designated as a Natura 2000 Marine Area since it’s an important breeding ground for whales and dolphins, as well as other ecologically significant species. 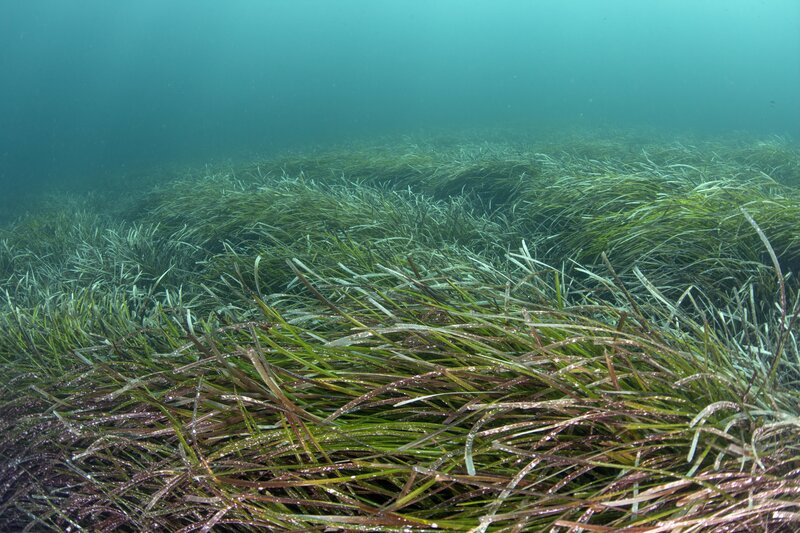 The bay is also home to the meadows of Posidonia oceanica, a seagrass species that is endemic to the Mediterranean Sea, sheltering hundreds of marine species. The Natura 2000 Marine Area designation aims to regulate the large commercial oil tankers and cargo ships that pollute and damage Vatika Bay while increasing protection for marine flora and fauna. The Alliance for the Restoration of Cultural Heritage (ARCH) hopes culturally notable Pavlopetri will be able to attract attention to Vatika Bay and motivate efforts to improve the quality of its surrounding waters. Government support for the protection of the Bay is slowly evolving. In a December 19, 2016 letter from UNESCO’s Assistant Director-General for Culture Francesco Bandarin to the Greek Minister of Culture, Mr. Bandarin stated “I wish to propose again that the site of Pavlopetri be further researched and protected, and that it be developed for responsible tourism access with a view to fostering sustainable development around Vatika Bay.” However, the proposed Natura 2000 Marine Area that would comprise the Bay has not been approved. Based on heavy documentation of cetacean populations by the Pelagos Cetacean Institute, Alexandros believes protecting Vatika Bay will provide safe migration routes to whales and dolphins as they travel through the Ionian and Aegean Seas. He is hopeful the Natura 2000 Marine Area designation will provide a base for conservation and management of the marine environment coupled with opportunities for studying cetacean species in greater depth. The Vatika Bay community is highly motivated and engaged in protecting their marine resources. Species like loggerhead turtles are significant since there are uncertainties around their migration routes. According to Yiannis Psarkai, Secretary of Toylipa Goylimi, “We don’t really know where all the loggerhead turtles in Vatika Bay spend their time when they’re not in the Bay. In the summer of 2016, a dead turtle washed up on the beach with a tag indicating it was from Italy. If turtles migrate, perhaps Vatika Bay is on the migration route.” In order to find out more information, the local non profit documented Loggerhead sea turtles nests in Vatika Bay and along the neighboring beaches. Their efforts identified over 129 nests which resulted in a collaborative program with ARCHELON, another Greek non-profit focused on sea turtle protection and rehabilitation. 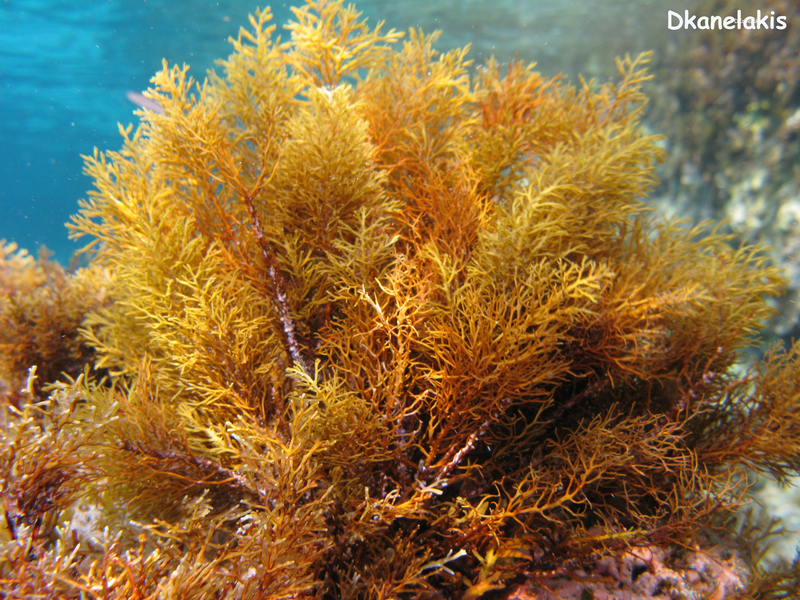 Mission Blue strongly recommends the Greek government move forward with the Natura 2000 Marine Area designation to protect the important cultural, ecological, and economic significance of Vatika Bay.